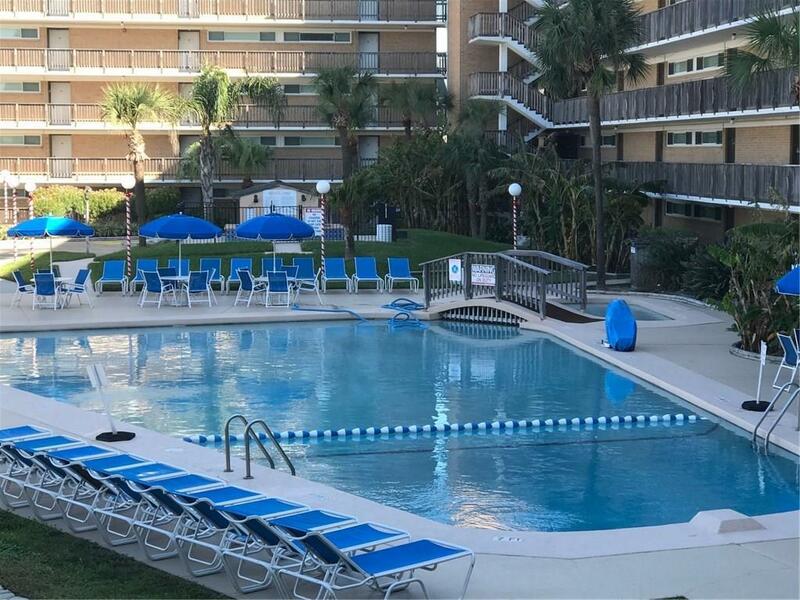 This lovely second floor unit at Gulfstream has two bedrooms, two baths. A view of the beach from the 12 ft. balcony. Upgraded kitchen with lots of storage. Large sit-down Island with storage Built-in computer desk. Tile floors in Kitchen, carpet in Living, Dining and bedrooms. Furniture, large Smart TV and decor conveys except for "Dona" paintings. 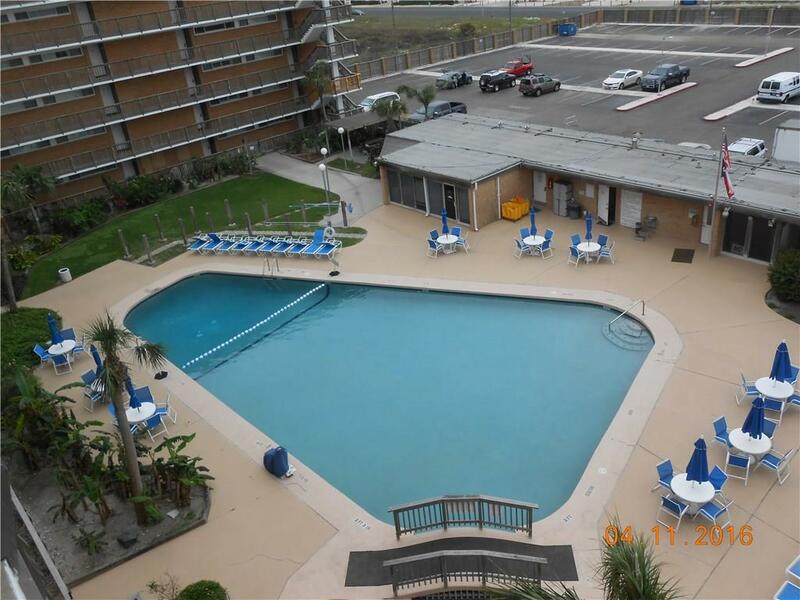 Great place to retire and enjoy full time beachfront living. or would surely make a great rental property when you are not enjoying it yourself. 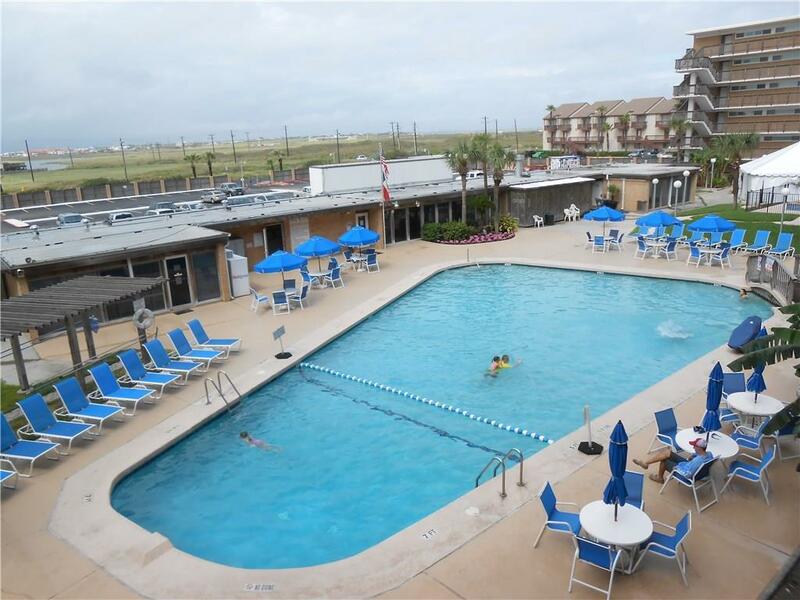 Gulfstream Condominium is noted for it's beautiful landscaping, LARGE heated pool and play pool, hot tub. sport court. Two cooking areas with gas grills. Open the gate and you are on the boardwalk leading to the beach. Take leisurely walks along the shoreline, surf fish in front of the complex or a short walk to Packery Channel to fish off the rock groins or just watch the turtles feed. 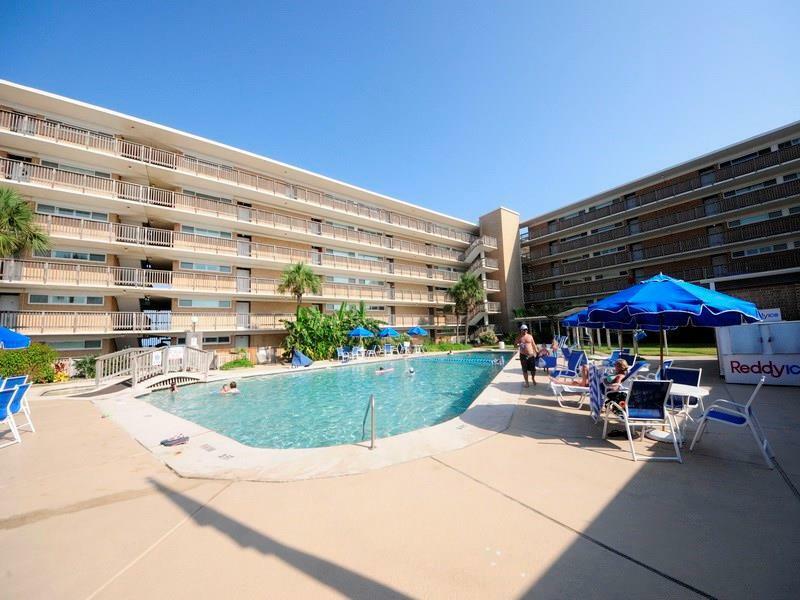 Minutes from the National Seashore, great eateries and 15 minutes to uptown CC. Check it out! Listing provided courtesy of Corpus Christi Realty Group. © 2019 Coastal Bend Multiple Listing Service. © 2019 Coastal Bend Multiple Listing Service. IDX information is provided exclusively for consumers' personal, non-commercial use and may not be used for any purpose other than to identify prospective properties consumers may be interested in purchasing. Information is deemed reliable but is not guaranteed accurate by the MLS or Desi Laurel & Associates. Data last updated: 2019-04-19T08:52:26.2.